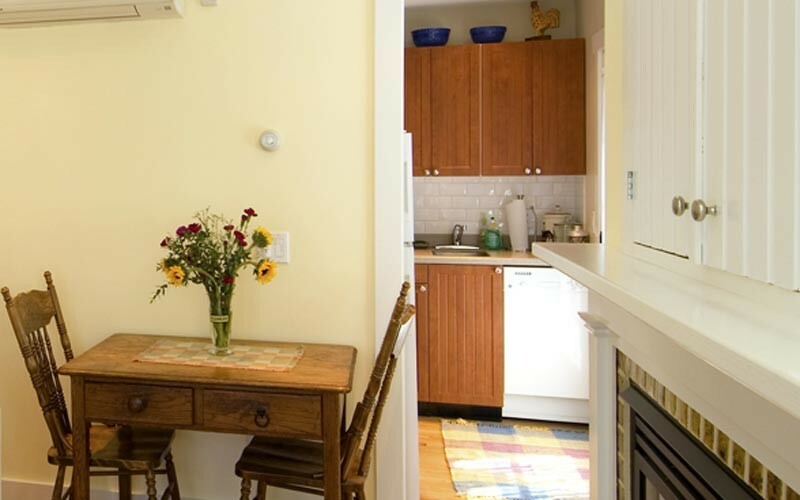 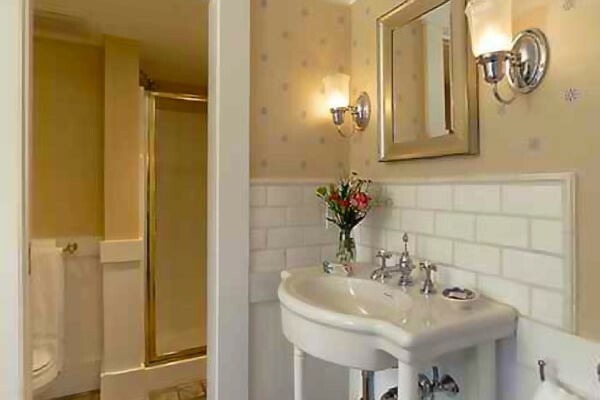 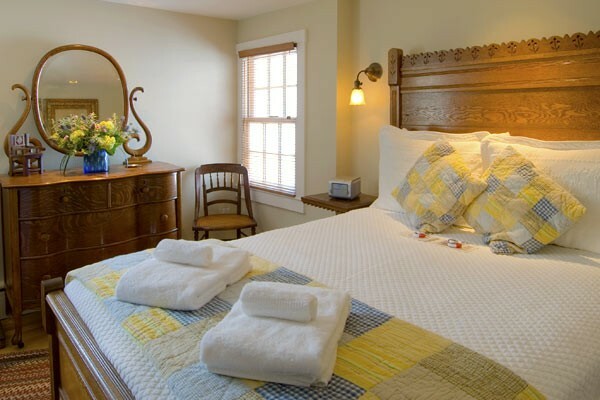 The Revere Guest House prides itself on the amenities and attention to service to the guest rooms of our luxurious Cape Cod lodging at this historic inn in Provincetown, Massachusetts. 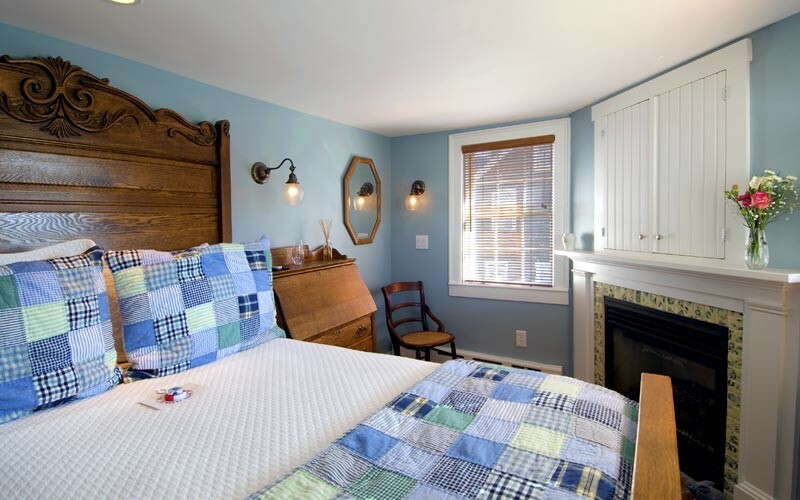 Plymouth – Room 3 Relax in this small, but quaint luxury of the room’s full size mission oak bed while enjoying the subtle comfort of the room’s atmosphere and well-lighted private bath. 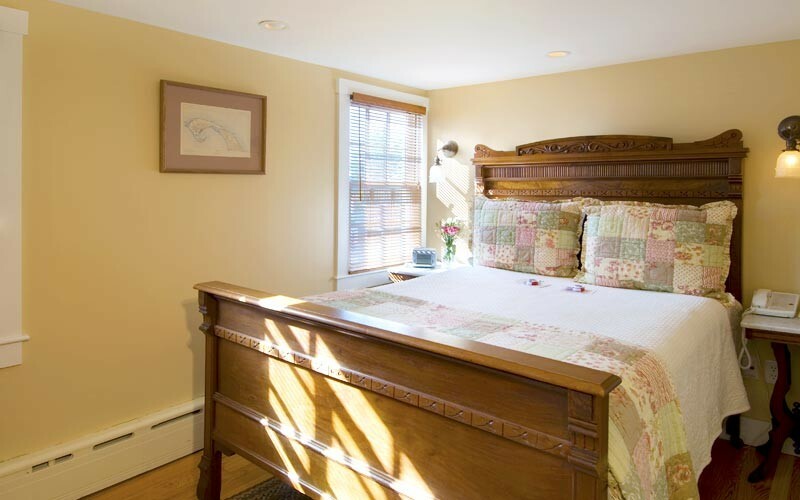 Falmouth – Room 4 In a place as charming as this, you’ll hardly want to leave the comforts of your room with this full size Oak Antique bed. 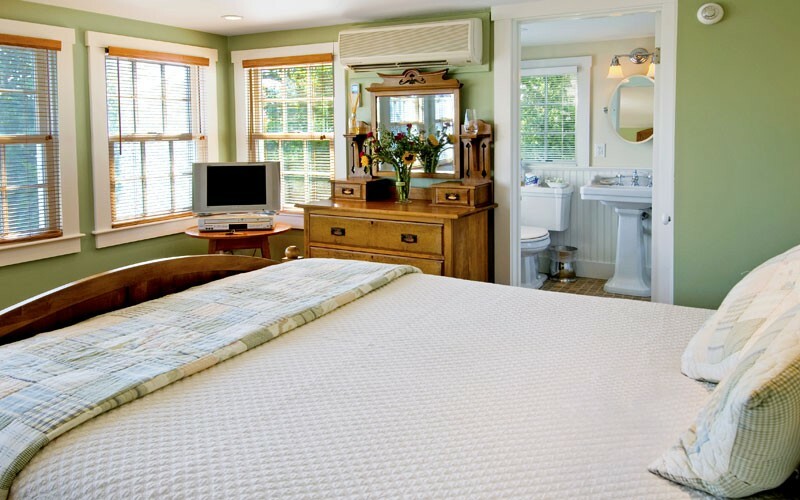 Your external private bath is located directly across the hall and provides guests with a nice view out towards historic Cape Cod bay. 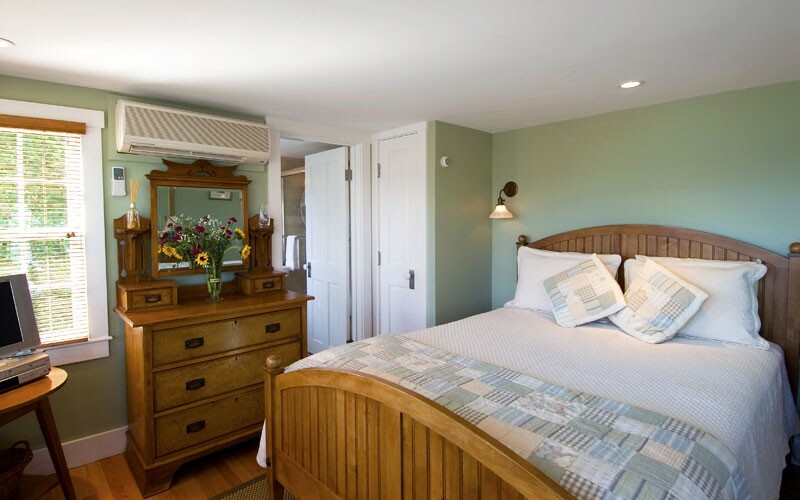 Nantucket – Room 5 Nestled among tree tops, this room provides a feeling of peace and tranquility during your stay in Provincetown. 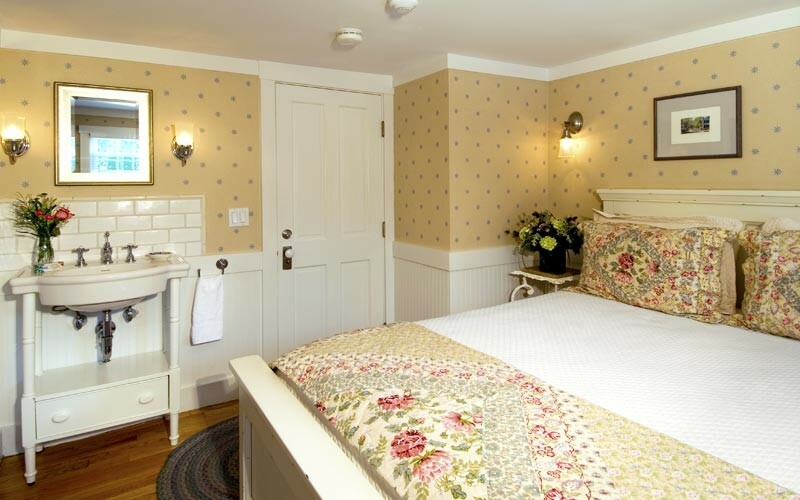 A queen size bed and private bath provide all the comforts you need in this Nantucket style room. 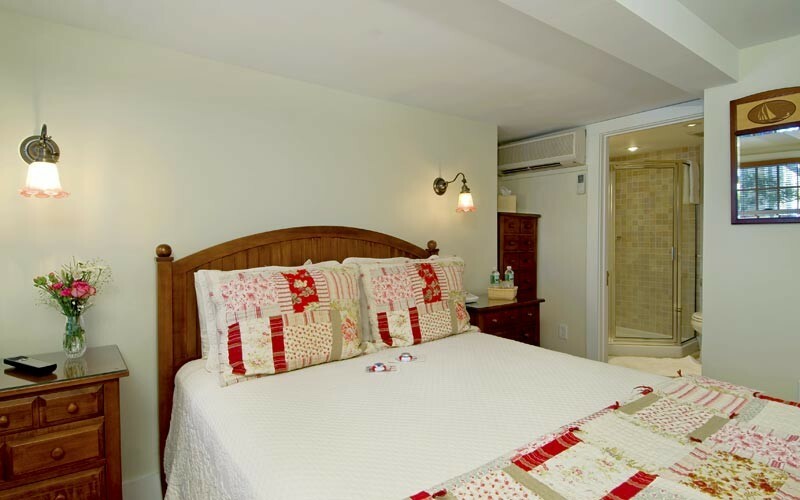 Garden View – Room 6 Overlooking the garden, this multi windowed room with private bath allows you to sleep like a baby in the queen size bed while enjoying the cool Cape Cod breeze. 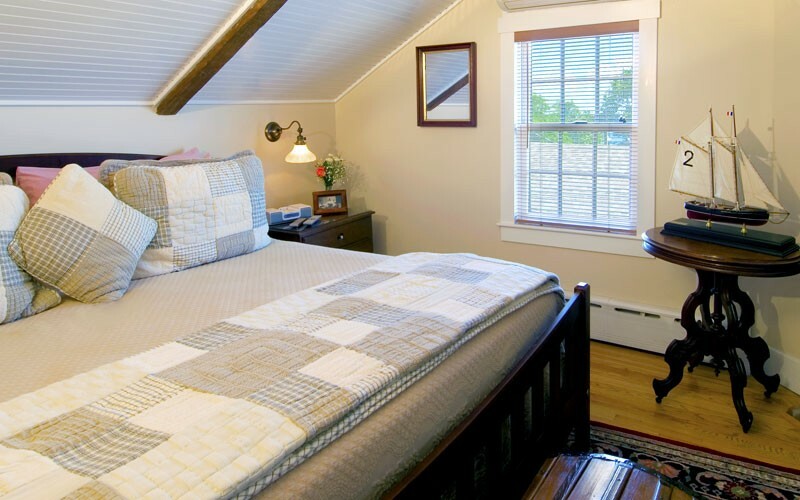 Captain’s – Room 7 High atop the Revere House is one of our largest rooms with unique features such as a king size bed, deluxe private bathroom with whirlpool tub, central air and an iPod docking station. 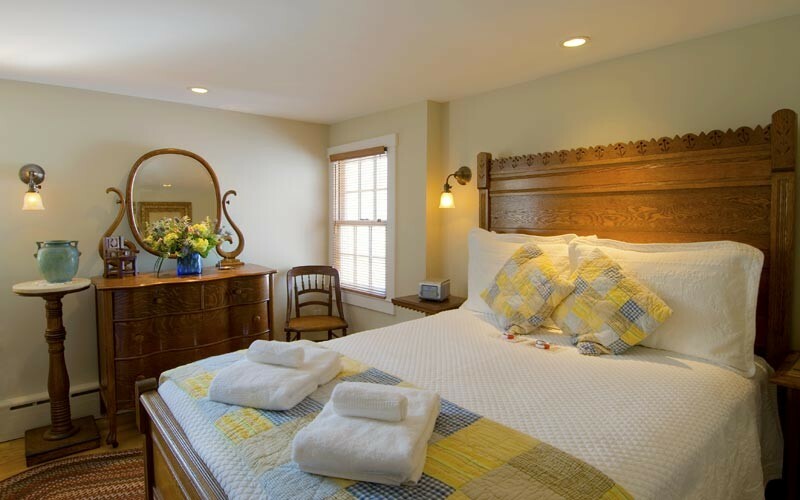 Take a peak eastward for an early morning view of sunrise, a westward view of the sunset or maybe just enjoy the comfort of the king size bed in front of the warmth of the room’s fireplace. 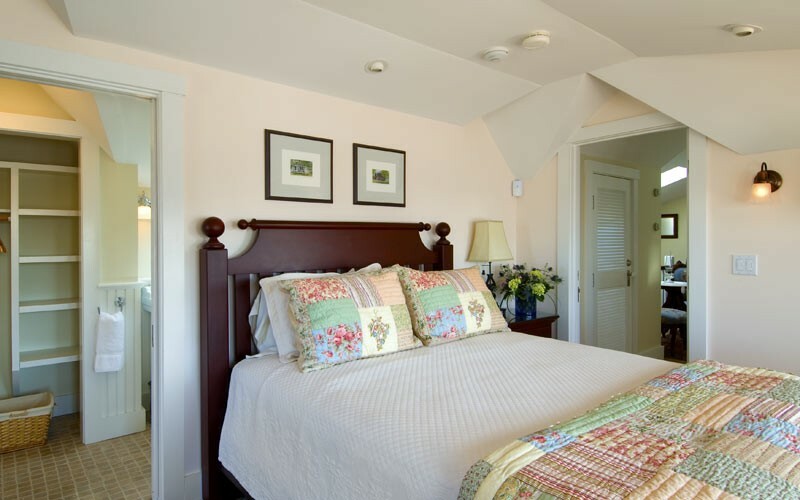 Chatham – Room 8 Step up from the Revere House garden to the rooftop deck from which to view the bay and where you’ll find the private entrance to the Chatham Room. 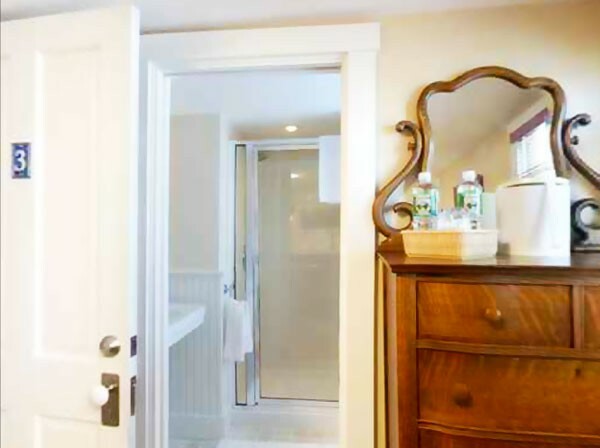 Once inside, you’ll discover a loveseat area where you can watch television or a movie in front of the fireplace or enjoy the deluxe private bath featuring a whirlpool tub and skylight that lets the New England light shine in all day long. 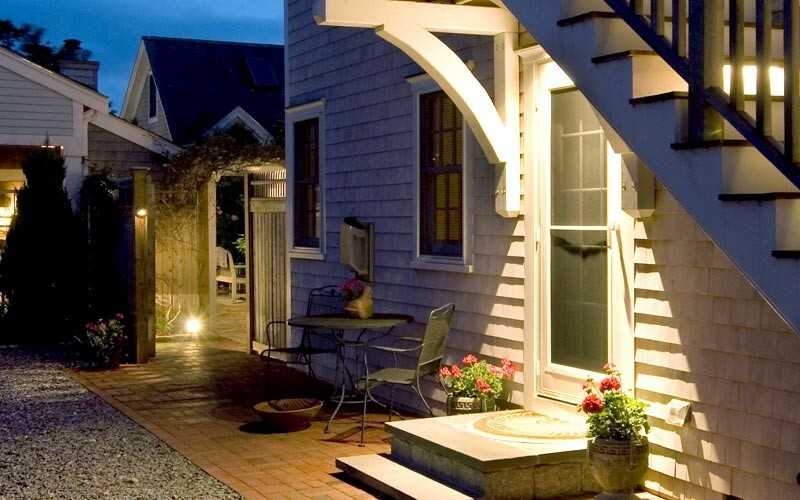 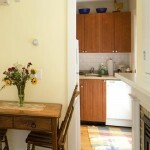 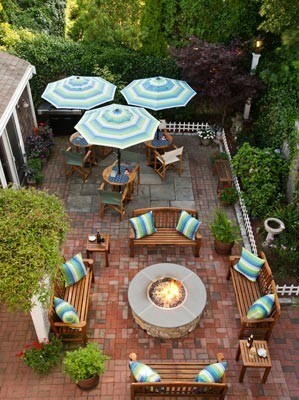 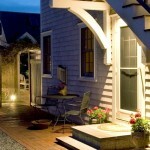 Stay at our Provincetown B&B and you will discover the difference our Cape Cod lodging offers! 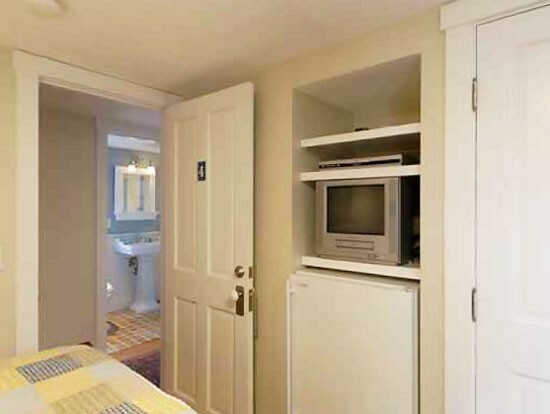 One Bedroom Apartment Our one bedroom luxury apartment with private entrance comes with a full state of the art kitchen and provides all the amenities of a home away from home, including full cable TV with premium channels and an iPod docking station for your listening enjoyment. 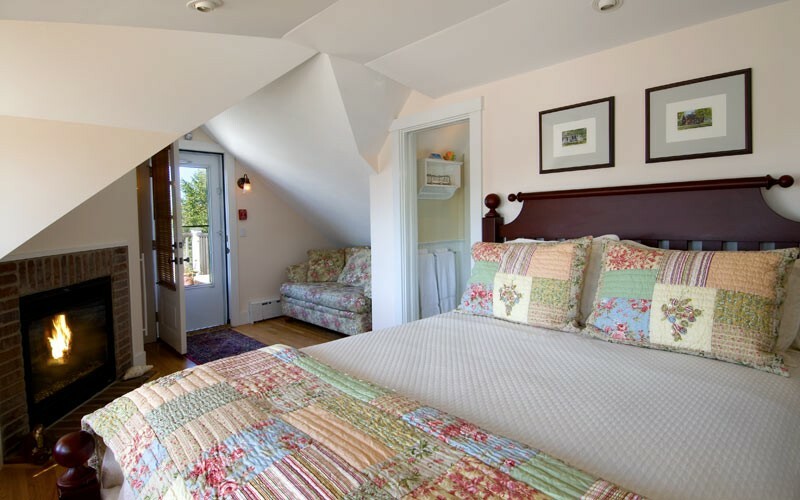 The bedroom has a queen size bed and the living room has a pull out day bed and large gas fireplace. 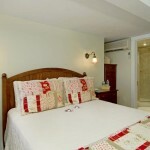 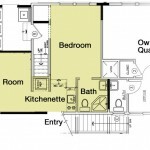 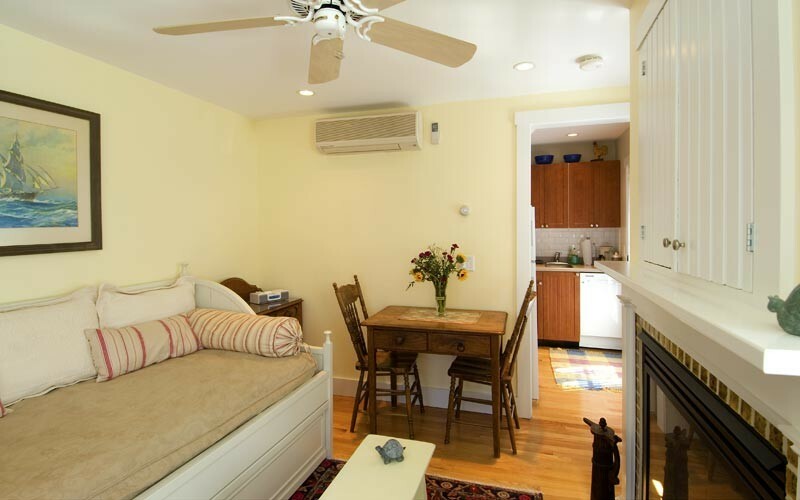 This two room mini-suite is perfect for friends or family who travel together. 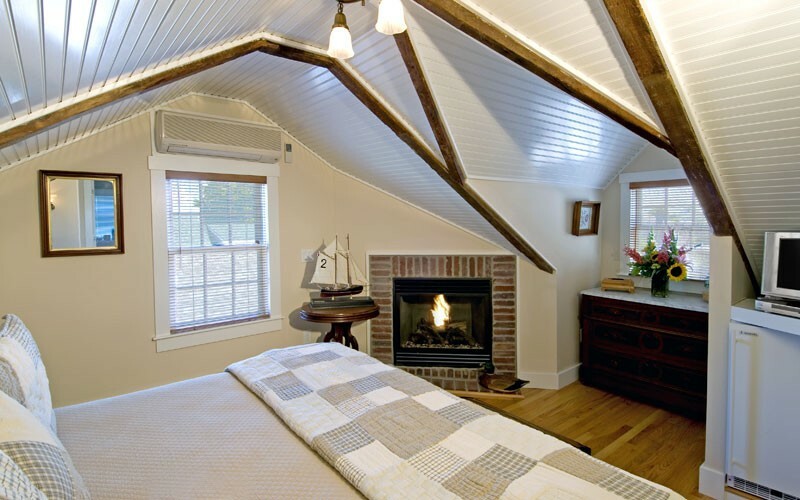 A working fireplace can warm the entire suite, while French doors between the living room and bedroom provide travelers with privacy often missing when traveling with a companion. 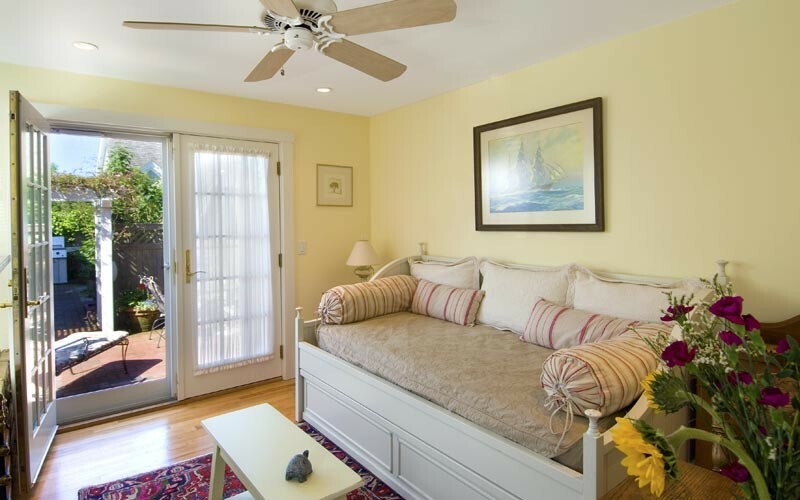 The full size bed in the bedroom is perfect for either one or two people while the Charlotte Daybed (with trundle) in the living room can sleep either one person on the top daybed and or one person on the pull out trundle sleeper. 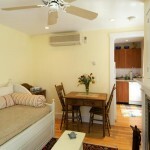 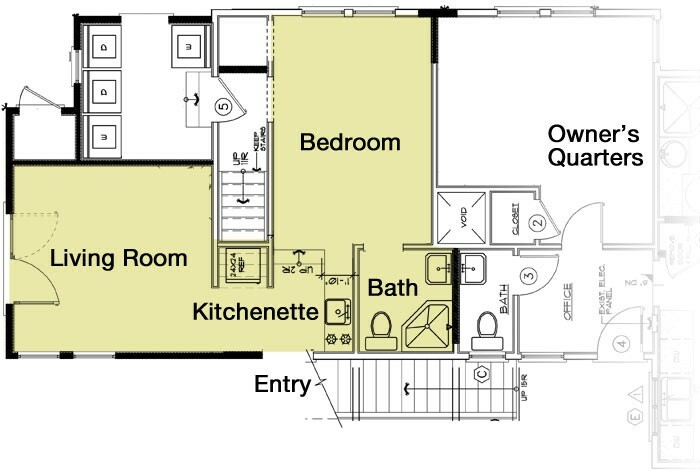 This two room suite can only sleep up to 3 guests.